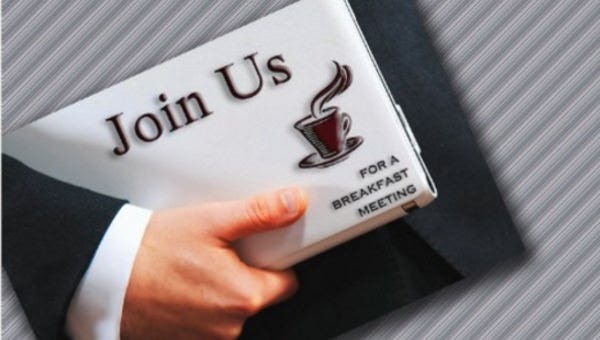 Meetings are an important part in any business, and in any relationship. 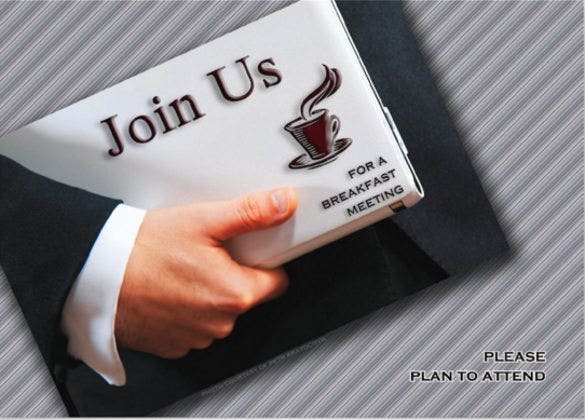 Meetings provide person-to-person interaction which helps in better understanding and co-ordination among people. 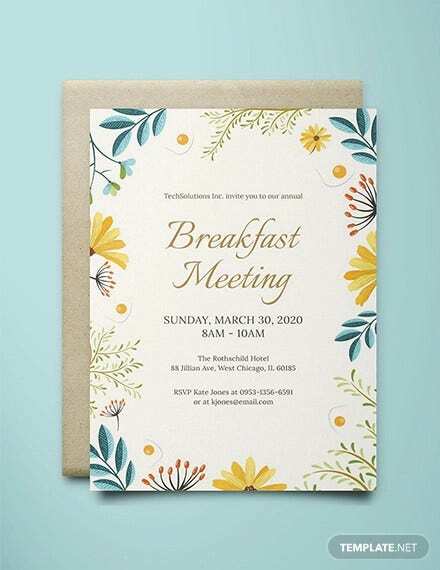 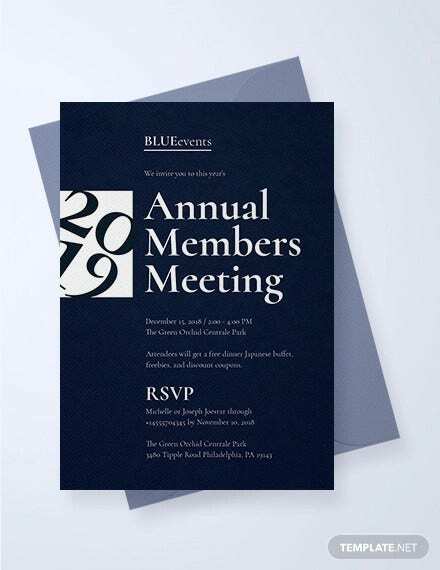 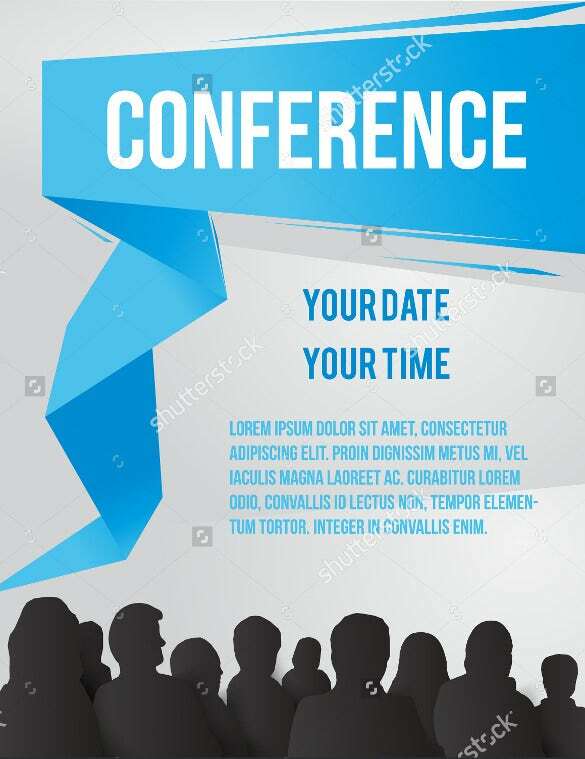 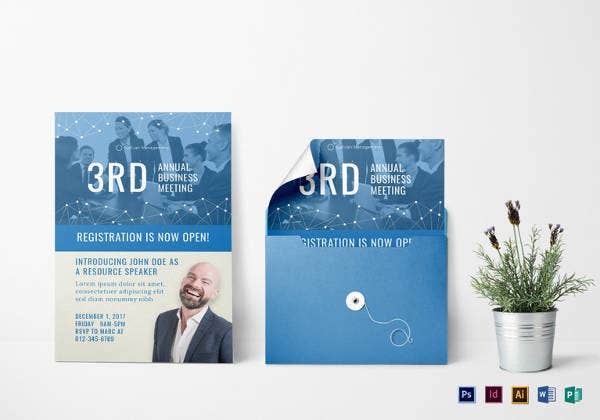 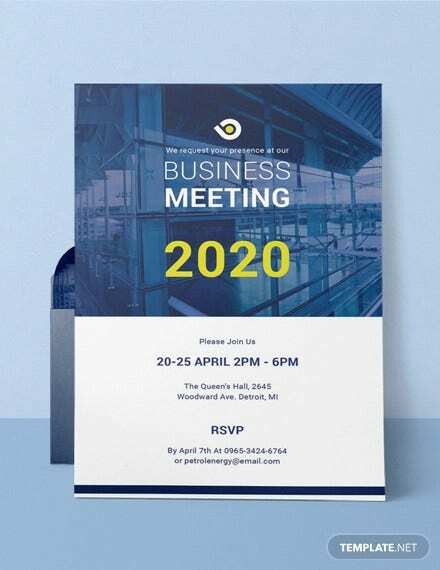 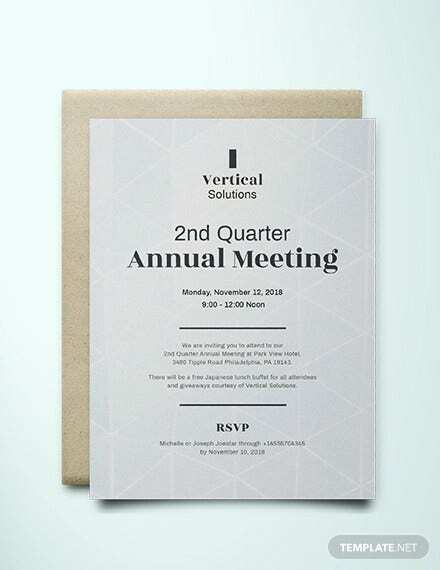 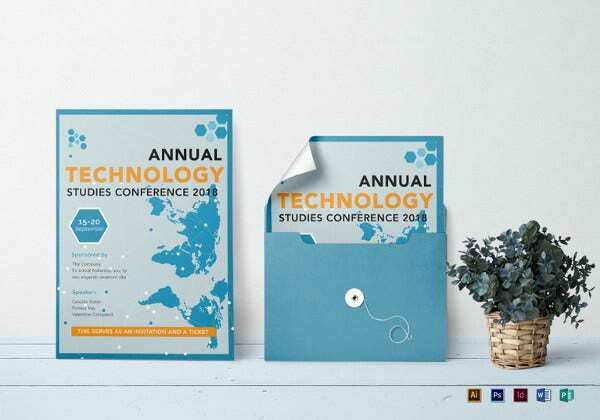 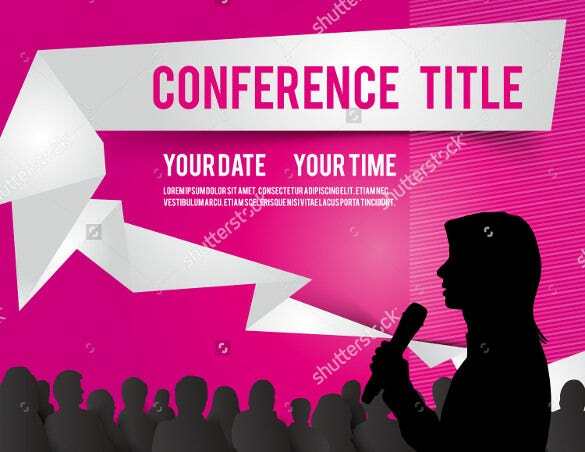 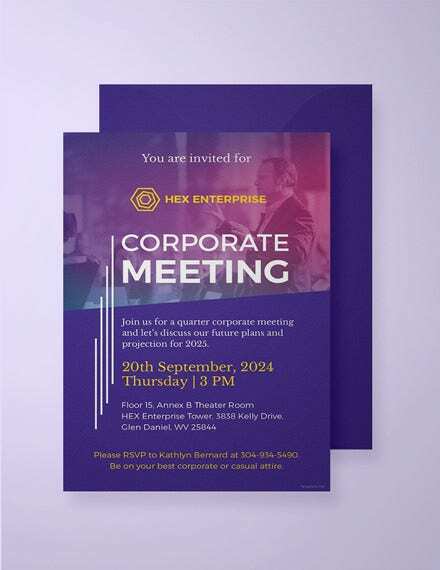 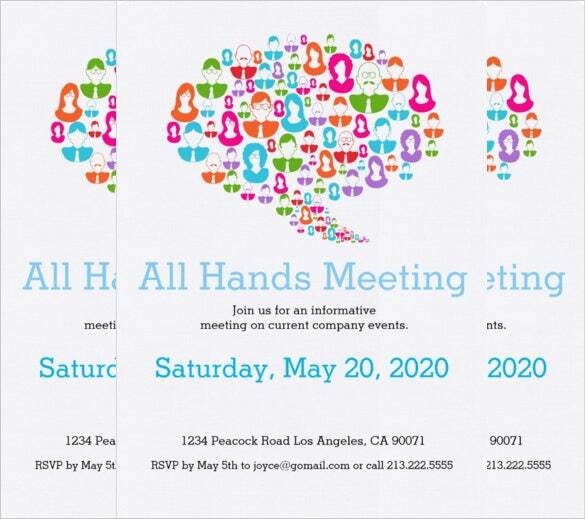 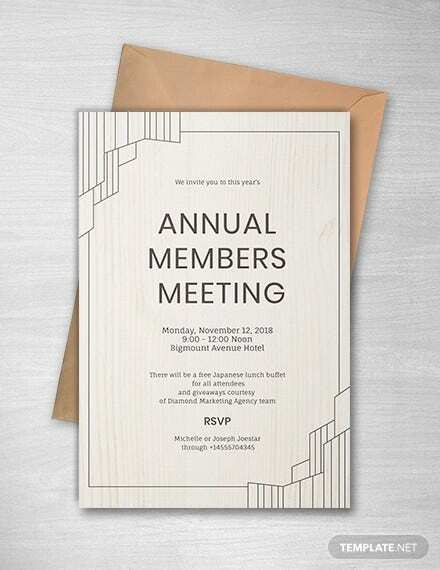 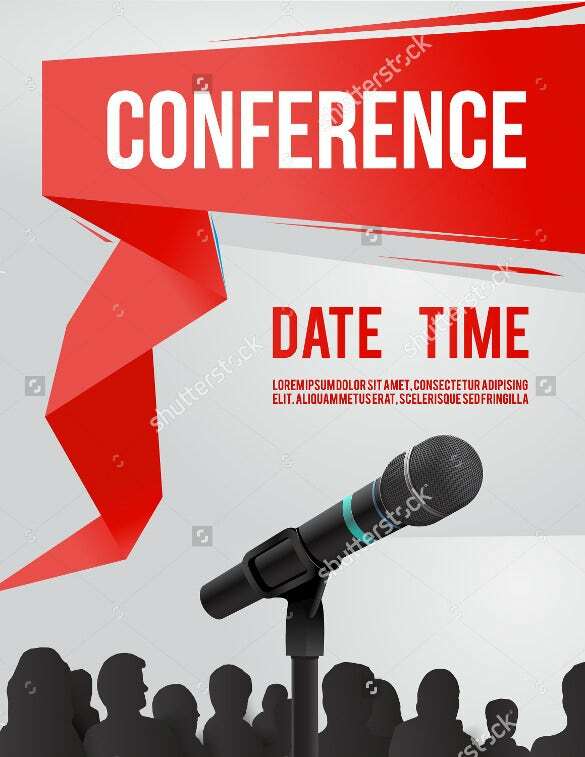 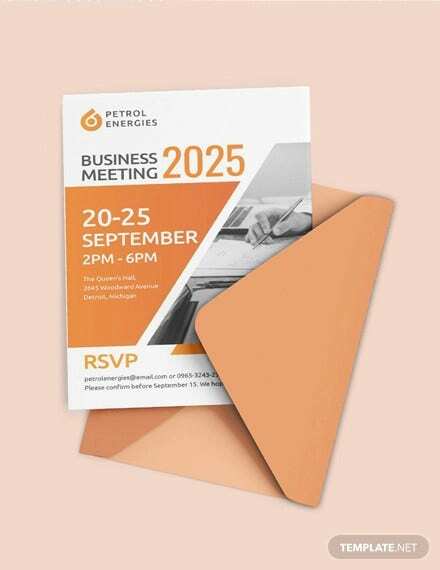 We have a wide range of meeting invitation templates from which you can choose your favourite design and pattern for the meeting card. 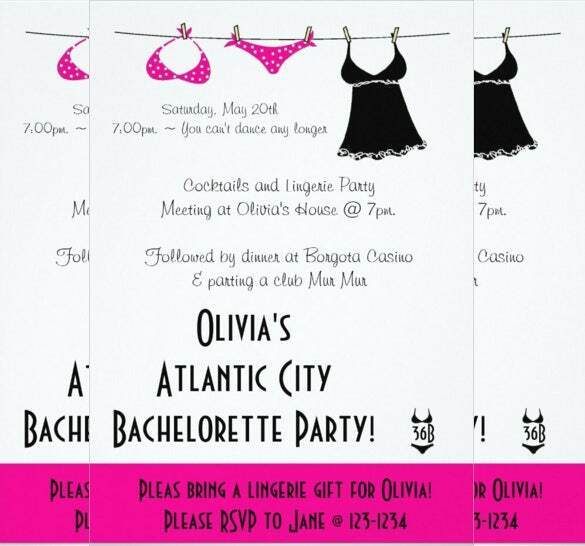 You can also see Kids Invitation Templates Here. 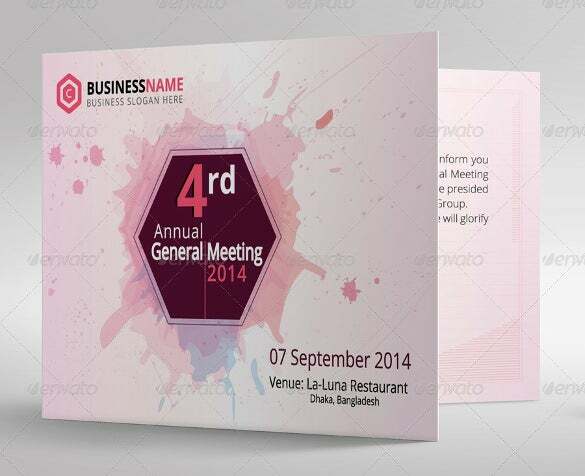 It also comes with proper format which would make it easy for you to design your card. 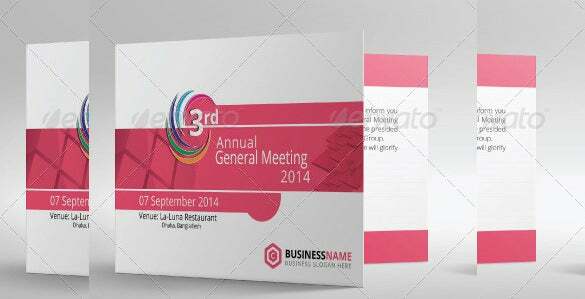 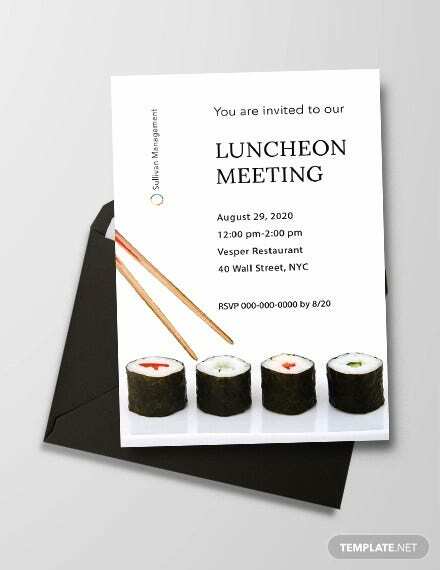 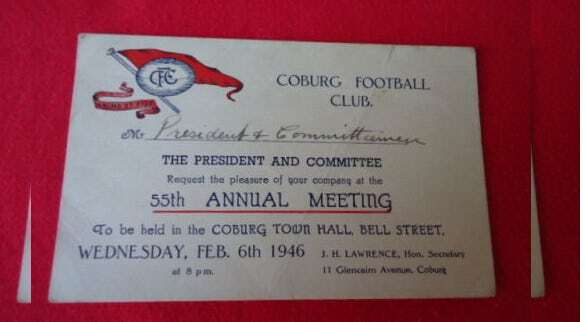 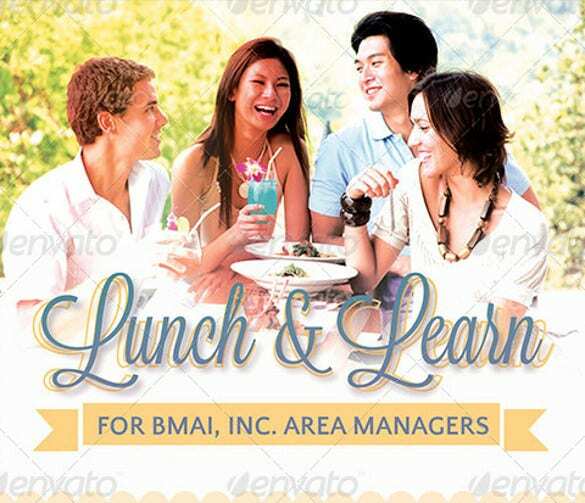 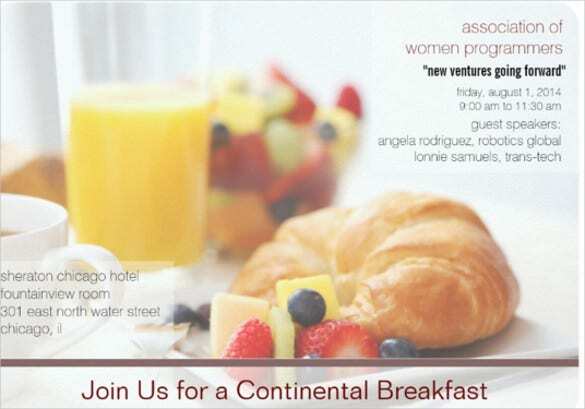 You can also take examples for your card through various meeting Invitation Templates. 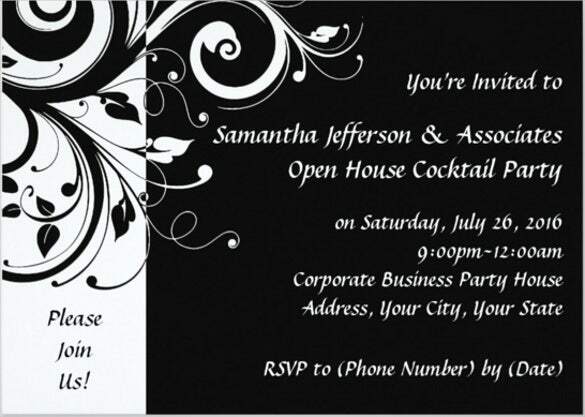 These invitation templates can also be downloaded from our website for easy use as samples.